Summer and Friday Happy Hour seem to go hand in hand, and this season that ideal time of day has gotten even sweeter. 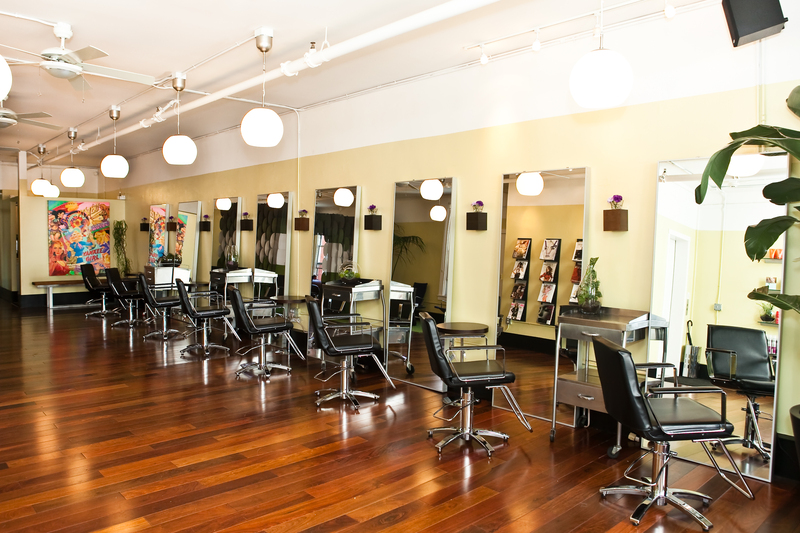 For the beauty buff seeking the ultimate in efficiency—gal-pal bonding, something bubbly, and much-needed after-work pampering—Robert James Color Salon in San Francisco has launched a new “Happy Hour, Happy Hair” promo. Robert James Color Salon. Photo by Moanalani Jeffrey. 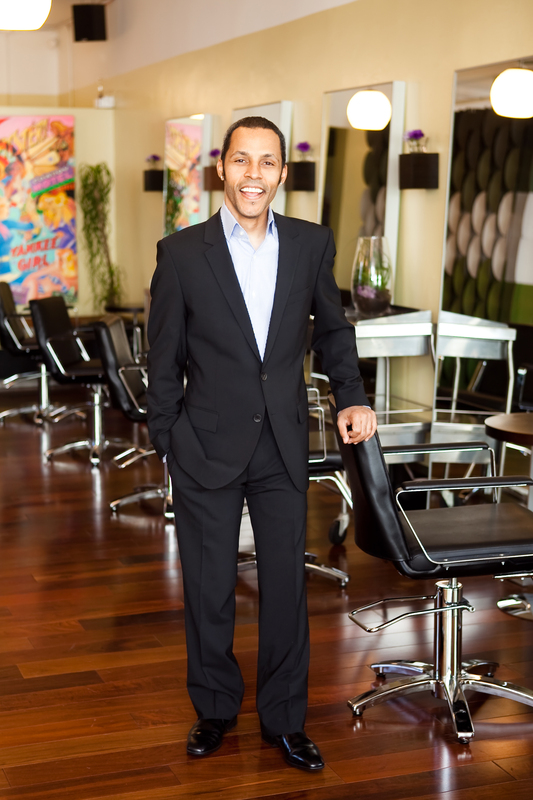 Why stand inside a cramped bar with a bunch of suits waving down the barkeep, when for $35, you can get an expert blowout, a glass of champagne (or wine), and whether you decide to go solo or bring a friend, a few moments of positively relaxing end-of-the-week bliss? 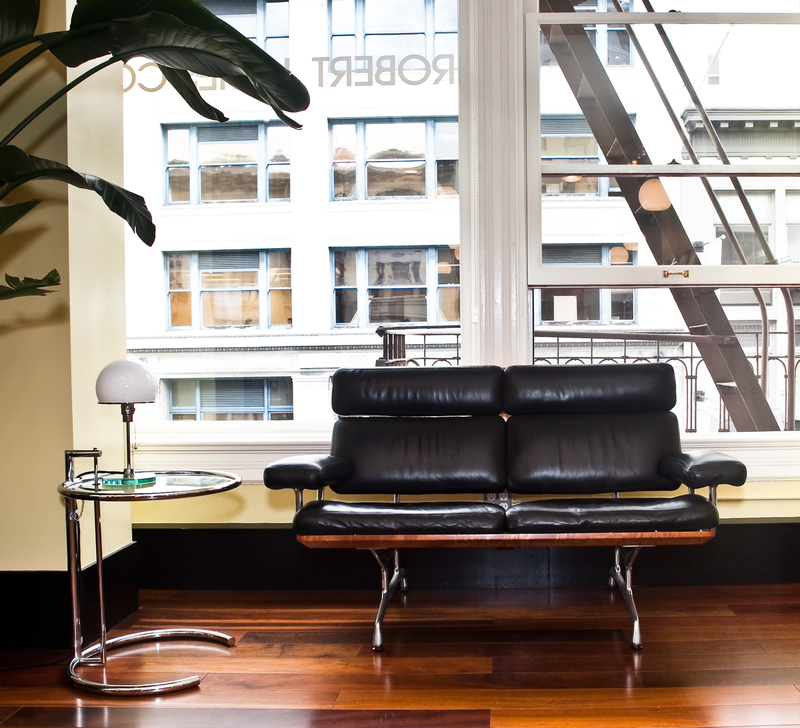 Robert James, stylist and owner of Robert James Color in SF’s financial district. Photo by Moanalani Jeffrey.